As a Validator, the ecosystem enables you to provide trusted identity verification services for Requesters. Earn CVCs for every attestation created and on every reuse. Civic Reusable KYC is the blockchain-based tool for organizations that require more than basic account verification services. Civic takes care of the scanning and storing of documents on User devices, while Validators handle documents verification, such as passport and driver’s license, using Identity.com to transact with Requesters. 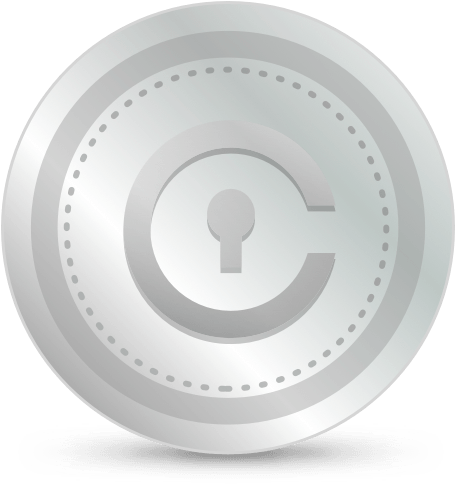 Validate documents and identity data once, and receive CVC payments every time the attestation is used by Requesters. All transactions are powered by blockchain technology without 3rd party systems to compromise security. Use the Identity.com ecosystem to find and earn CVCs from Requesters that require validated user information. The reusable component reduces verification overhead. Validators earn CVCs by providing permission-based, real-time authentication of identity data to Requesters. Identity verification is a voluntary information exchange between the User and the Requester within the decentralized Identity.com ecosystem. When a User downloads a partner app such as the Civic app and establishes an account to validate personal data for reuse, a Validator authenticates and records an attestation. The User now possesses validated identity data on their device that can be reused or revoked at will. Every time an attested piece of information is used, Validators earn CVCs as reward for verifying that user’s identity.